I'm back with another tutorial! 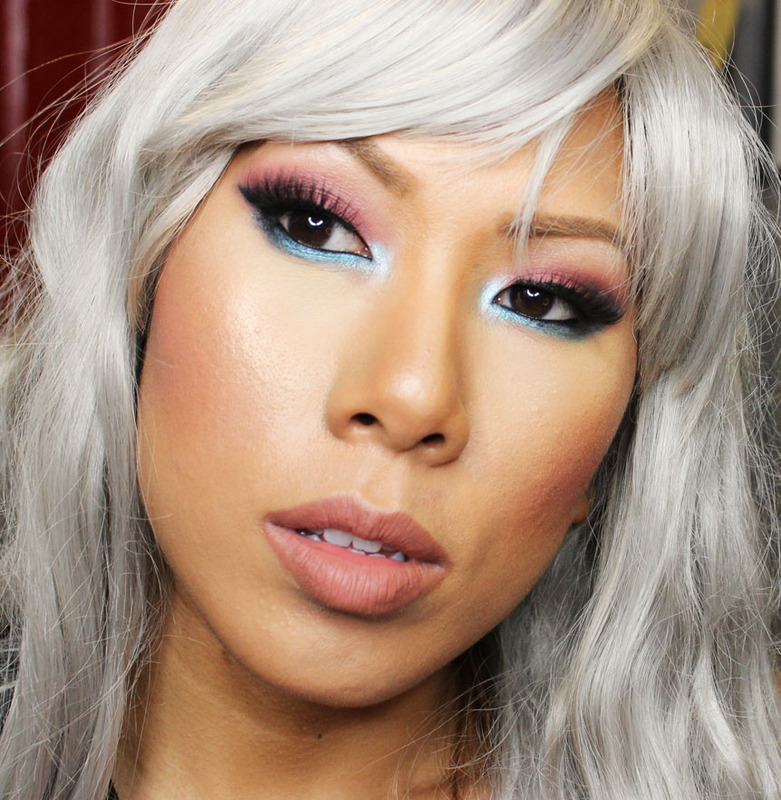 Today I'm recreating my mermaid inspired look from IMATS LA, including a fun new wig! I'm also hosting a fun giveaway of the Sedona Lace Mermaids palette which is open to YouTube and Instagram Followers, just like and subscribe and leave a comment on my Instagram giveaway post. 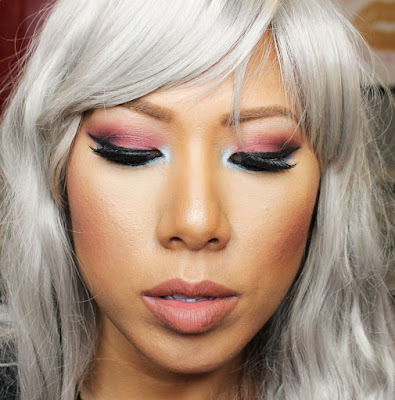 Hope you enjoy this fun, bright look! In this video I used the Sedona Lace Mermaids Palette which has a really gorgeous range of matte, bright shades. I also used some shimmery shades from the PrettyLilMzGrace palette on my lower lashline.